Lamy Special Edition Safari Pastel Light Blue Fountain Pen is available for online purchase at Dromgoole's. Lamy Safari Pastel Light Blue Rollerball is available for online purchase at Dromgoole's. 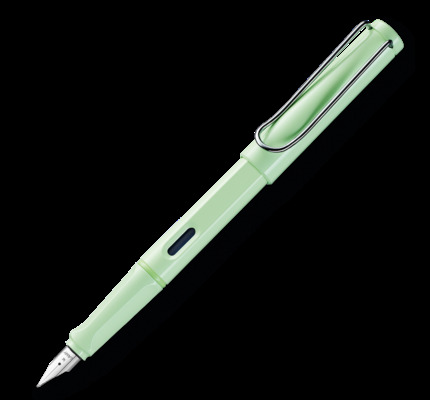 Lamy Safari Pastel Light Blue Ballpoint is available for online purchase at Dromgoole's. Lamy Black fountain pen ink in a 50ml bottle. 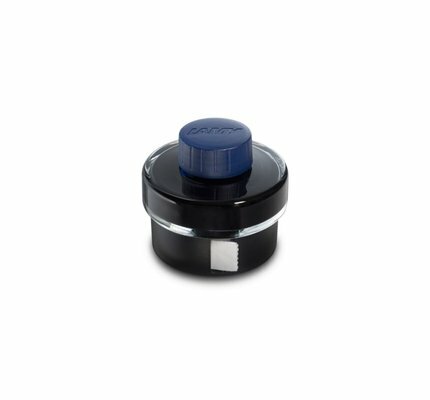 Ink basin with ink residue collecting basin and blotting paper roll. Lamy Blue fountain pen ink in a 50ml bottle. 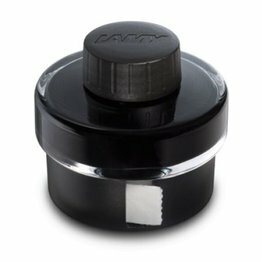 Ink basin with ink residue collecting basin and blotting paper roll. Lamy Blue-Black fountain pen ink in a 50ml bottle. Ink basin with ink residue collecting basin and blotting paper roll. Lamy Green fountain pen ink in a 50ml bottle. 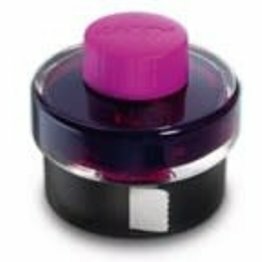 Ink basin with ink residue collecting basin and blotting paper roll. Lamy Red fountain pen ink in a 50ml bottle. Ink basin with ink residue collecting basin and blotting paper roll. 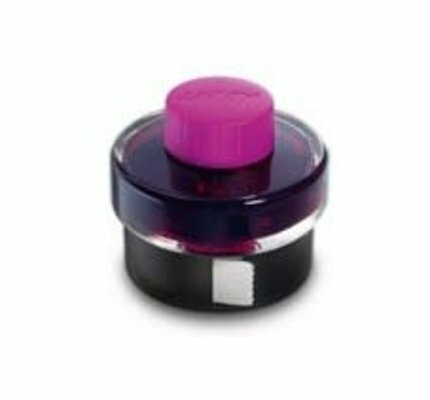 Lamy Vibrant Pink fountain pen ink in a 50ml bottle. Ink basin with ink residue collecting basin and blotting paper roll. 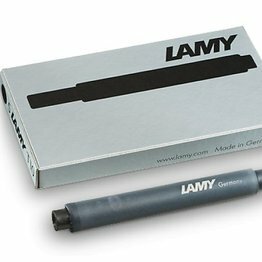 Set of 5 giant ink cartridge for all Lamy fountain pen models. 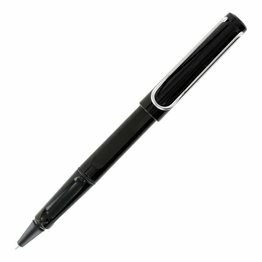 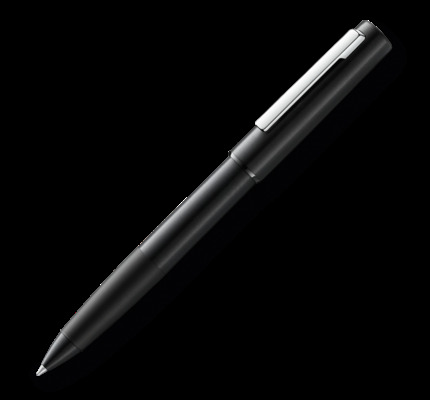 Lamy Al-star is the attractive, young writing instrument which satisfies even the highest requirement. With distinctive transparent grip and spring-action metal clip. 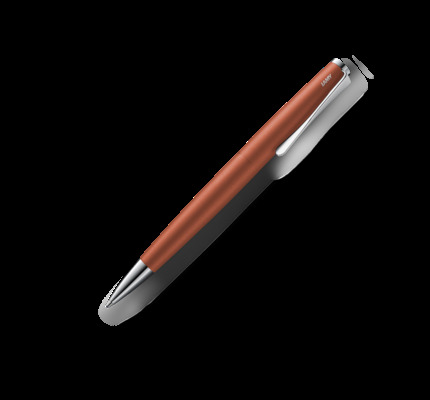 Made of feather-light robust aluminum. 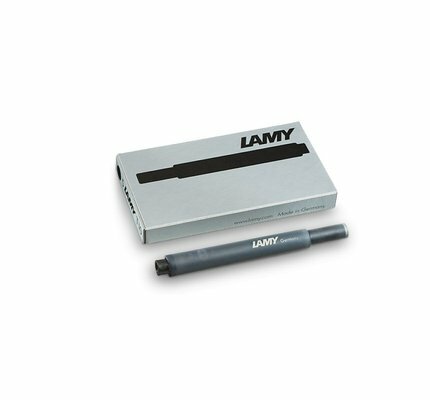 The Lamy screen can fulfil all requirements of modern working. 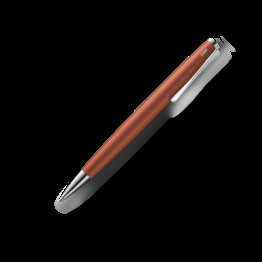 The innovative double-twist-mechanism combines a ballpoint pen refill and a silicone nib for capacitive surfaces in one writing instrument.